that it’s sneaked in to. Hand feels clean and fresh but not dry. is a non-greasy hydrating hand cream with shea butter, macadamia oil and marshmallow extract. Hands feel extra silky and soft but not greasy. 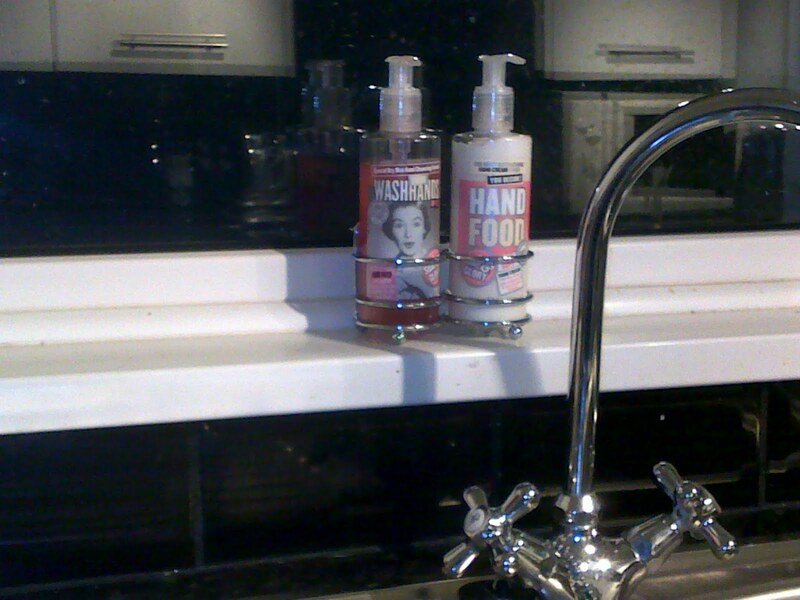 Marcia Kilgore’s (creator of Bliss Spa and FitFlops) amazing Soap & Glory beauty and spa product range. Winter Tip: apply Hand Food on your elbows too to keep them soft and supple, you can smell the gorgeous scent as you move your arms around too!